A long spine allows the postural muscles to work only as much as necessary, which helps the ribs to swing more freely so you can have a fuller breath to support your voice and the intention behind what you’re saying. A collapsed spine will lead to tension in the throat, which will put unwanted pressure on the vocal folds and potentially result in vocal damage. Equally, pulling the shoulders back and lifting in the sternum in order to ‘stand up straight’ can cause the same restrictions. To realign your spine, and to increase your awareness, practice lying down in the semi-supine position for fifteen minutes a day. Notice any subtle shifts in how your voice feels before and after these explorations. I’m an experienced voice and acting coach based in Sydney, Australia. I work with performers and non-performers alike, applying vocal techniques and principles of actor training to help people rediscover their innate vocal freedom. I hold a Master of Fine Arts in Voice from the National Institute of Dramatic Art (NIDA) and a Bachelor of Arts degree from the University of Melbourne. I’m also a graduate of the Atlantic Acting School’s Professional Conservatory in New York City, and have worked extensively as an actor and teacher both here in Australia and overseas. My experience includes residencies at some of the world’s top acting conservatoires, such as NIDA, Yale School of Drama, and Carnegie Mellon School of Drama. When I’m not coaching privately, I teach voice, text, and acting on the Bachelor of Fine Arts (Acting) and Master of Fine Arts (Voice) courses at NIDA. Rob is an experienced voice coach with a Masters Degree in Voice from NIDA. 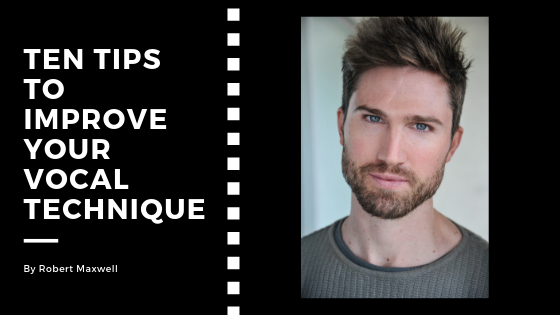 He works with performers and non-performers alike, applying vocal techniques and principles of actor training to help people develop a free, flexible and resonant voice. 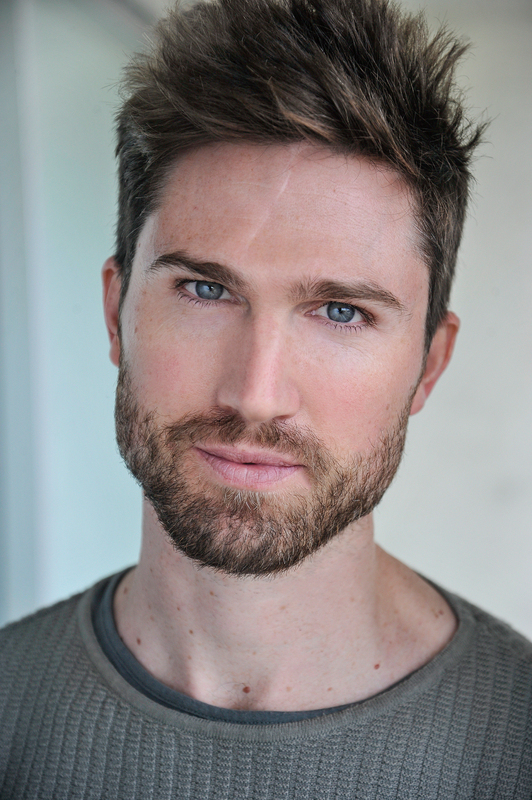 Rob coaches privately and also teaches voice and acting at NIDA.